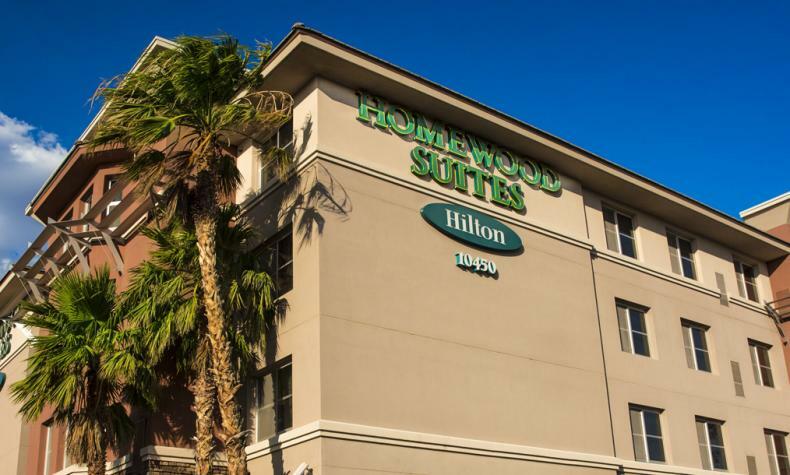 Studio suites and suites with separate living and sleep areas, fully equipped kitchen with full-size refrigerator, microwave, coffeemaker, and phone with data ports. Plus, complimentary local calls and WiFi. Rooms are equipped with an iron, ironing board and hair dryer. Enjoy a complimentary hot breakfast served daily. There’s also a Welcome Home manager’s reception with light complimentary dinner and beverages, Monday−Thursday evenings.